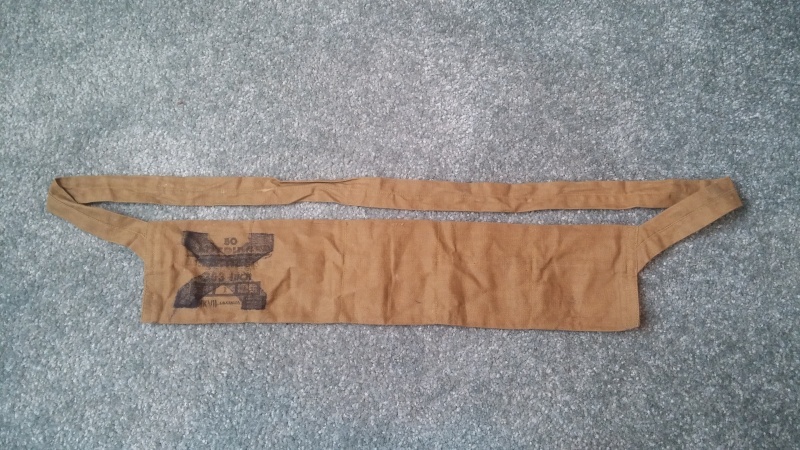 I picked up this disposable .303 bandolier not long ago. 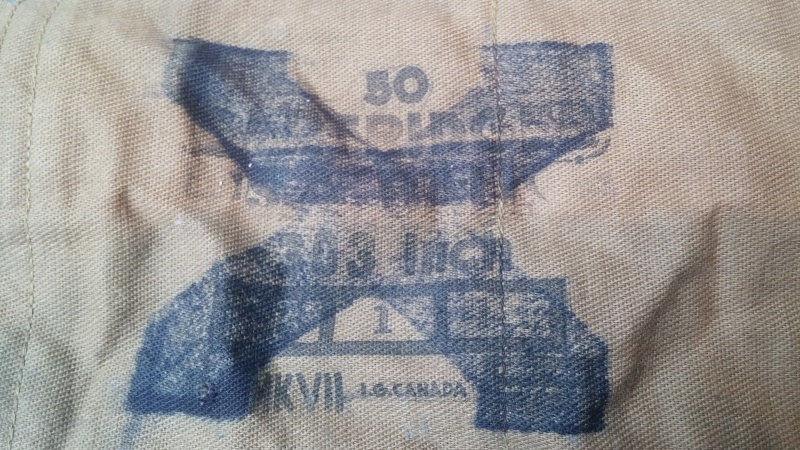 The cancelled load stamp appears to be dated 1941. I think the I.G.CANADA stands for Inspector General Canada. It appears that it was loaded with Mk VII ammunition, not the later Mk VIIz. 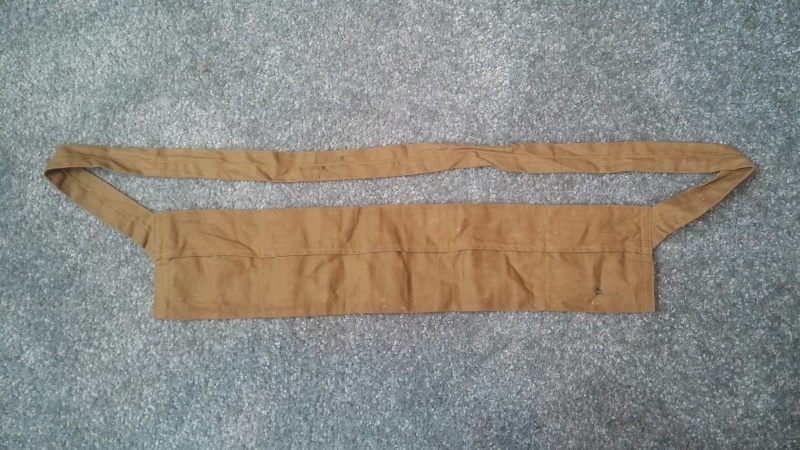 The style of the bandolier is very similar to the US style with the folded-and-sewn pockets. These would be replaced later in the war with wire hook closures like the British pattern. 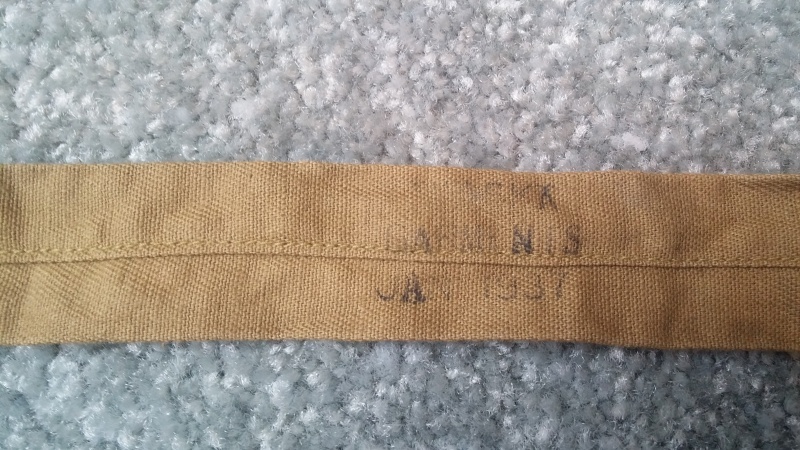 This particular bandolier was made by YAMASKA GARMENTS, LIMITED of Saint-Hyacinthe, Quebec in January of 1937. Great find, there can't be many of those out there. I live about 7 KM from St. Hyacinthe. 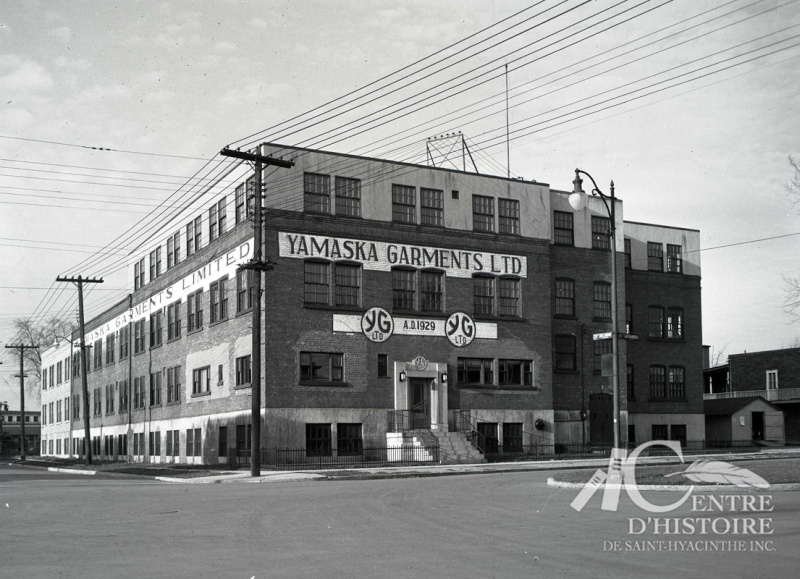 I wonder if the building still exists? Cool CanadianCorporal! If it does, you should take a picture and post it!